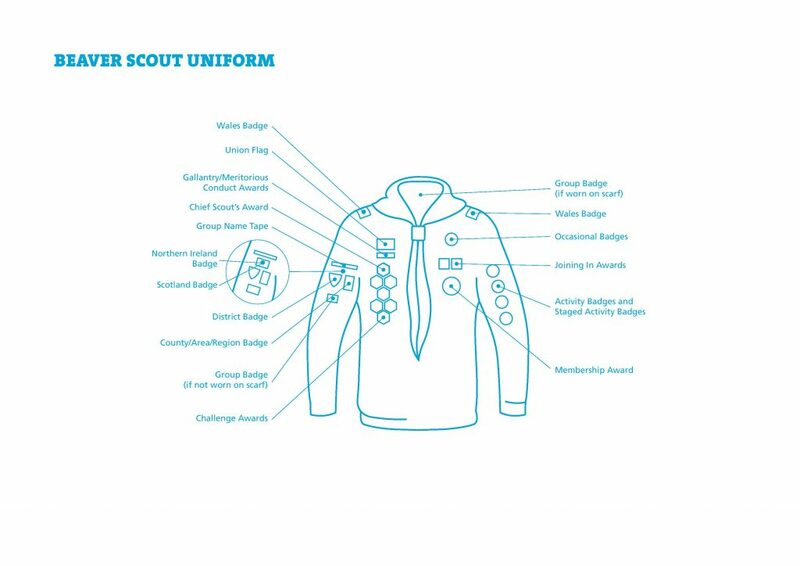 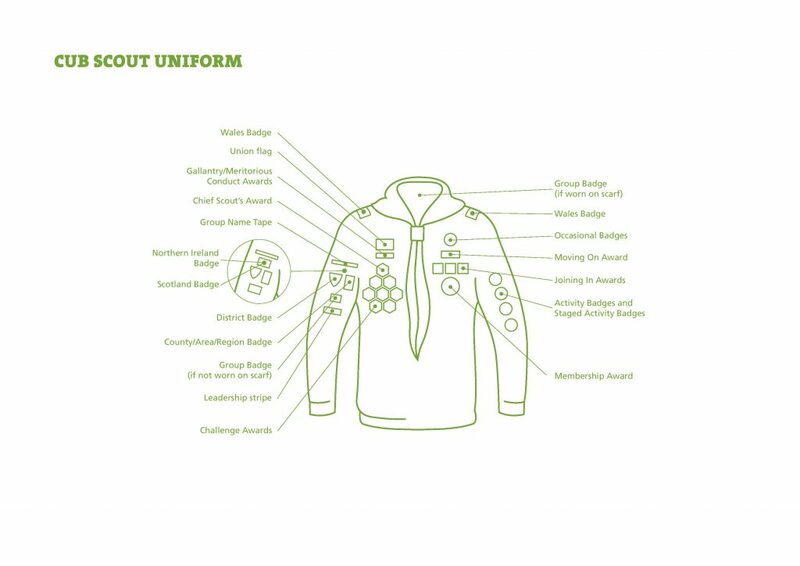 It is expected that Beavers, Cubs and Scouts come each week in the correct uniform; wearing their sweatshirt (Beavers and Cubs) or shirt (Scouts), along with their necker, unless told otherwise by a leader. 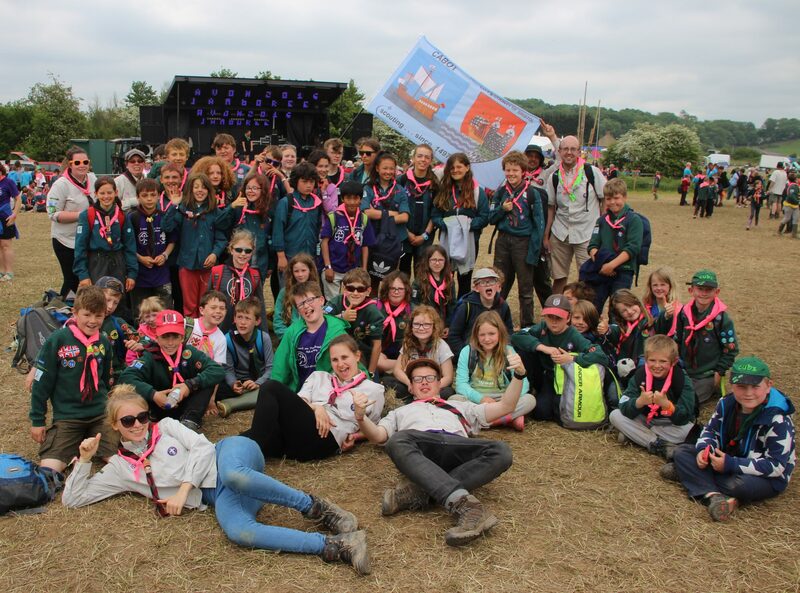 Whilst a necker will be provided free of charge upon investiture, a replacement will cost £5, so try not to lose it! 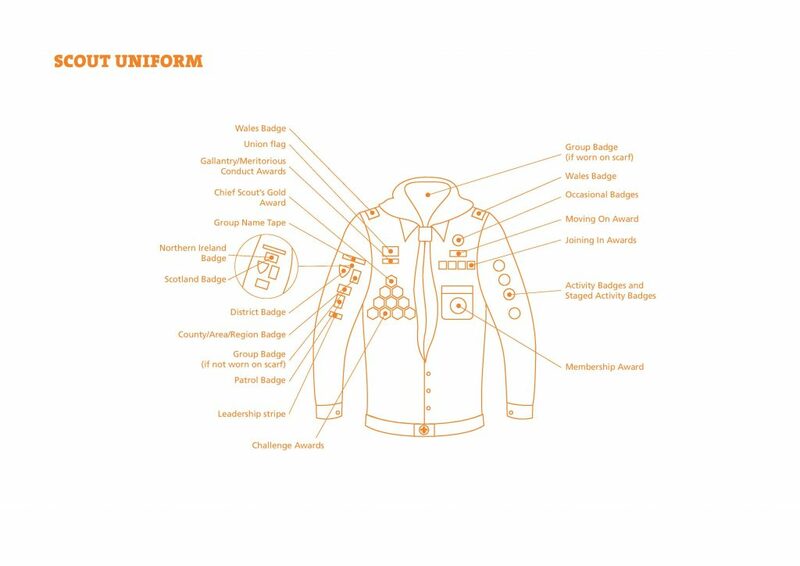 Named uniform is greatly appreciated, especially when leaders have a pile of seemingly identical neckers in lost property.